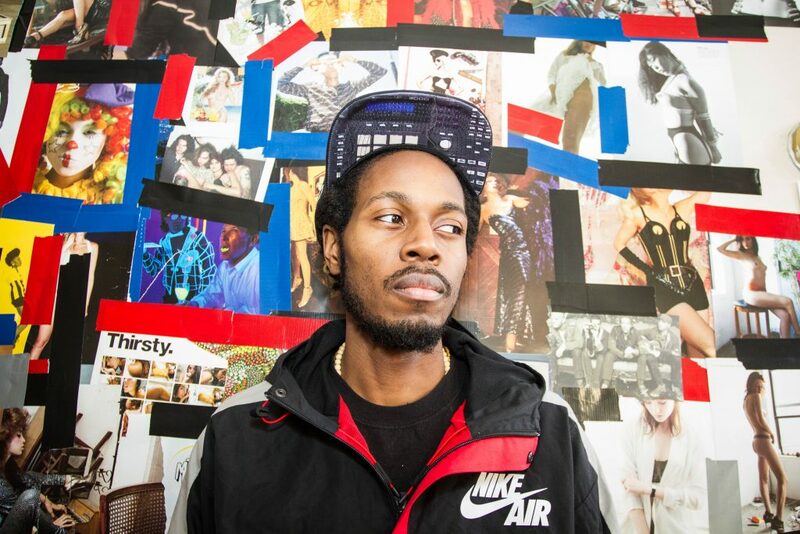 From deep musical origins in Detroit, rapper/singer/songwriter Illa J has been slowly navigating his way through the oft-turbulent waters of Hip-Hop since the tender age of 13 when he wrote his first rhyme alongside his brother, the late great J Dilla. Keeping the musical lineage alive in his family, Illa J’s self titled album debuted on Oct. 2. The smooth groove “All Good Pt.2”, produced by Potatohead People & featuring Moka Only and Ivan Ave, is featured in the NBA Live 2016 game and on the soundtrack as well.